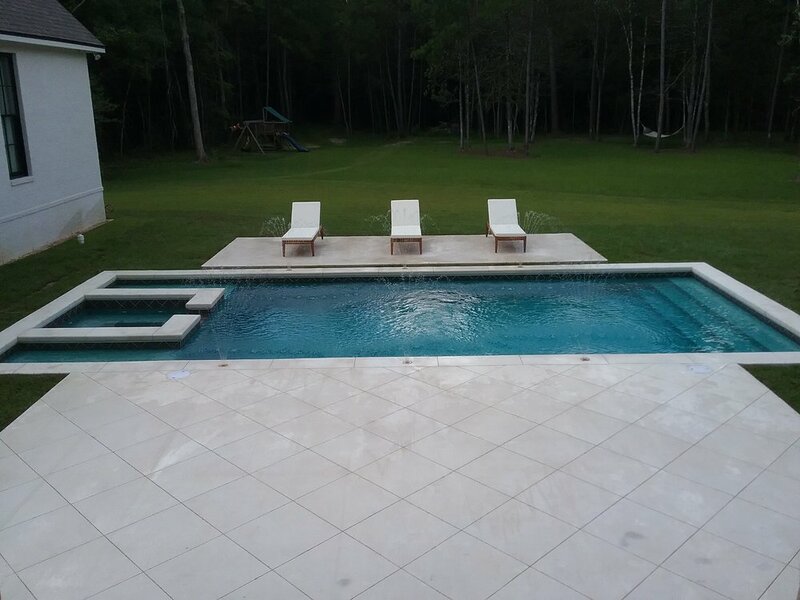 We design thoughtful, leisure spaces. 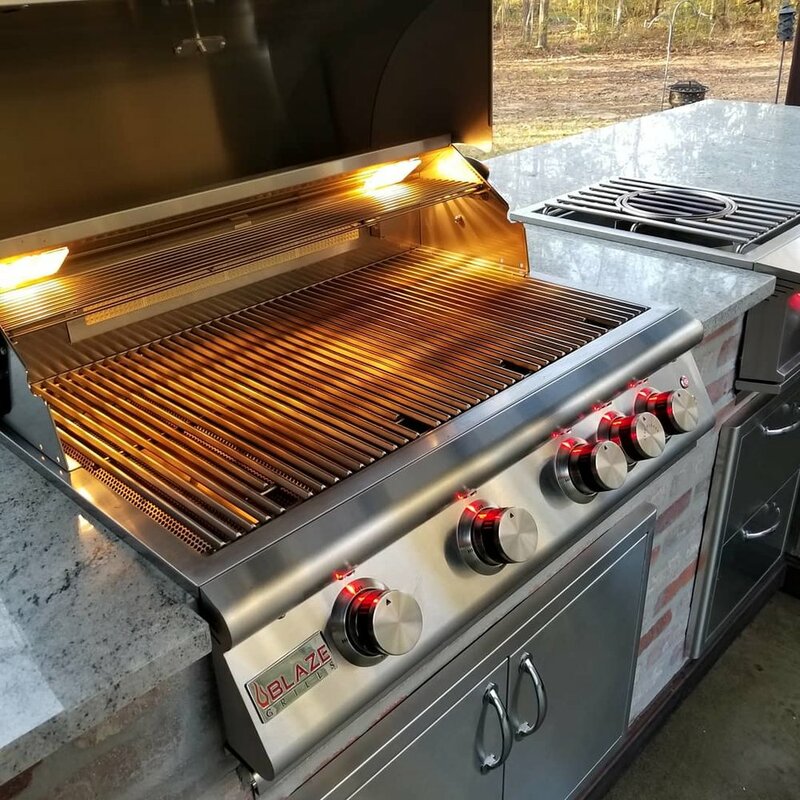 Clearwater Outdoor Creations is the South’s largest recreational seller of leisure productions. 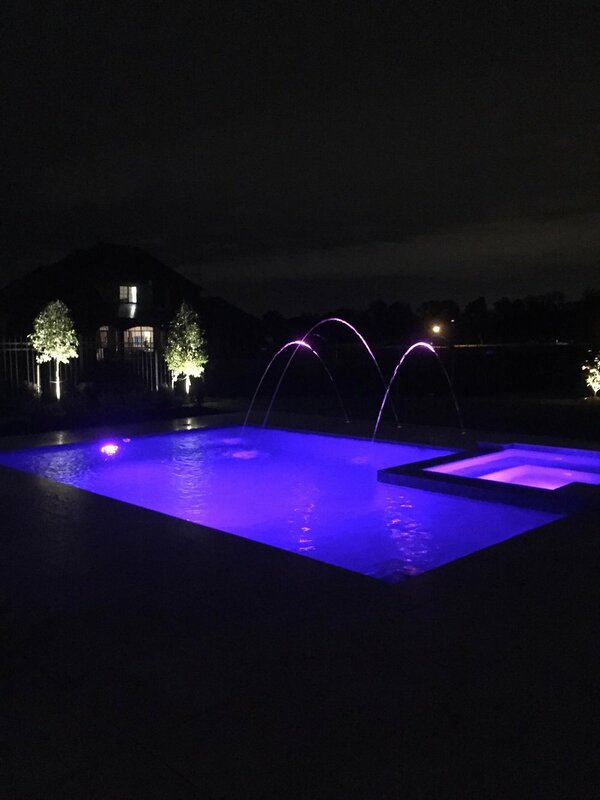 Have an idea for your pool? 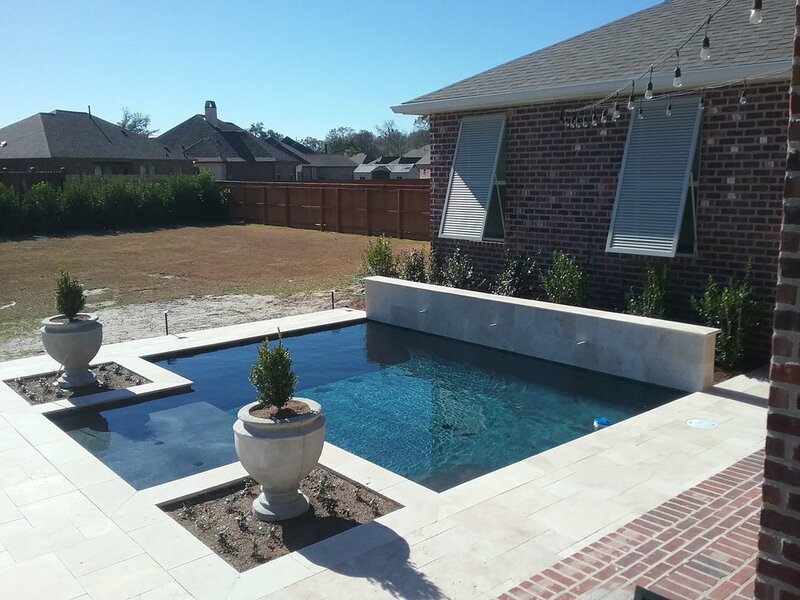 The decision to build a swimming pool is a big one. 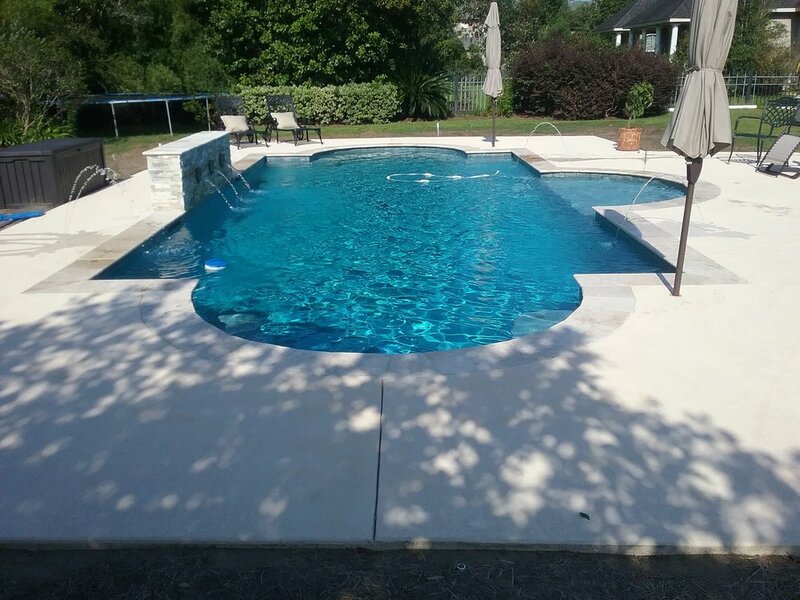 We know that you have options when it comes to choosing an in ground pool. 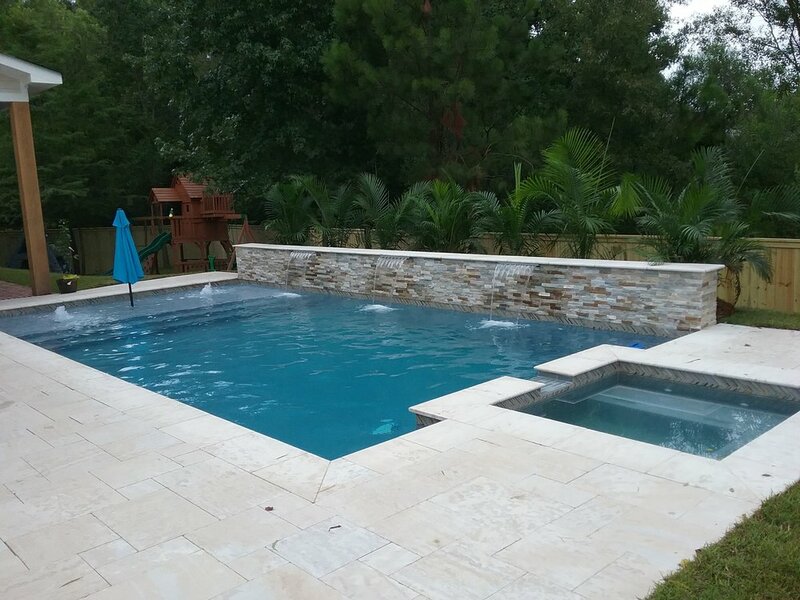 Choosing the right partner in the building process is crucial when it comes to ensuring your satisfaction. 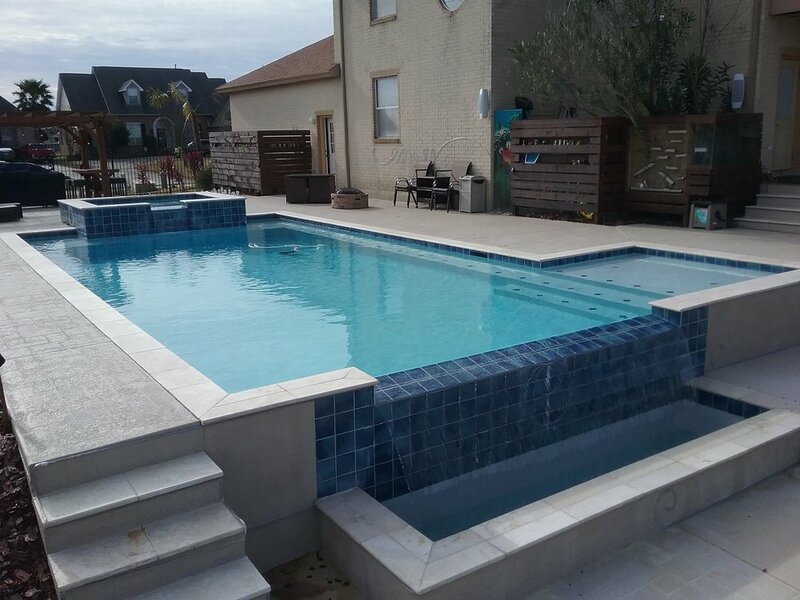 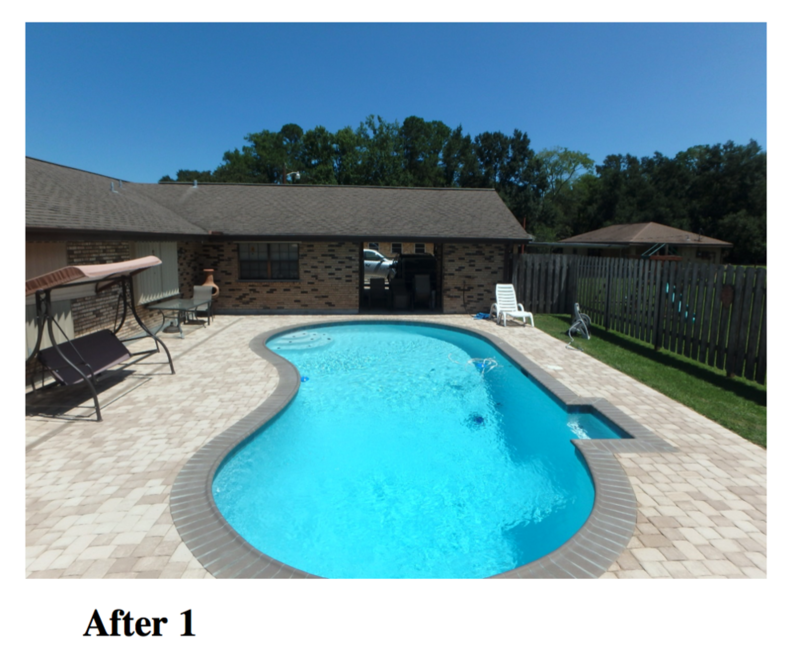 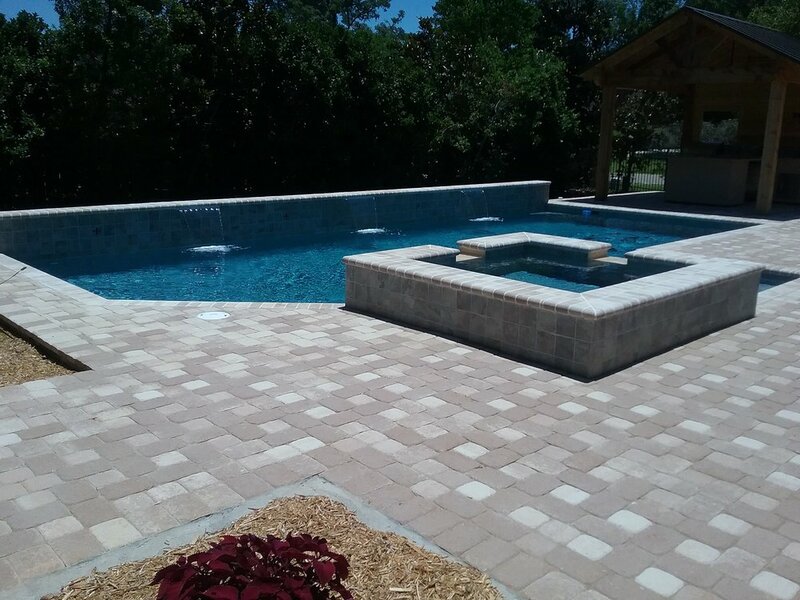 Let Clearwater Outdoor Creations help you design and build the custom swimming pool of your dreams! 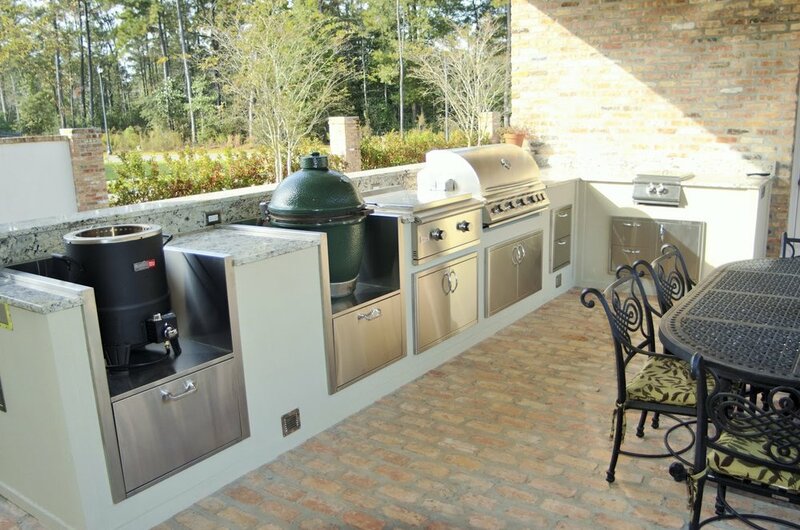 Designing an Outdoor Kitchen can be a daunting task, but not when you choose Clearwater Outdoor Creations. 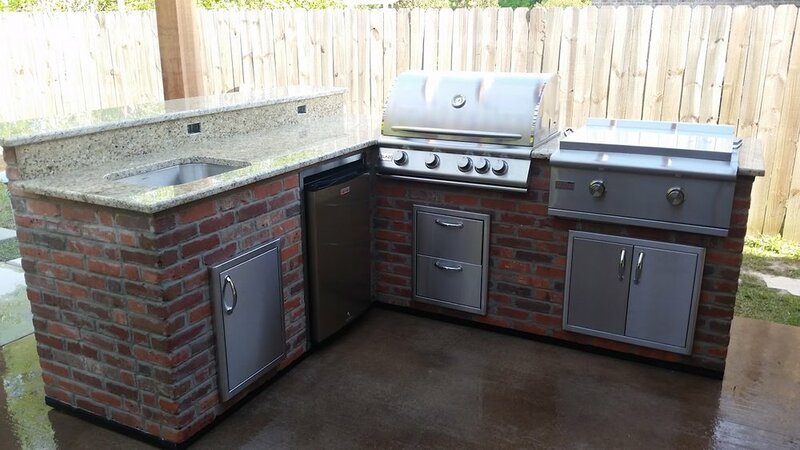 Our professional design team is here to assist you the entire process ensuring that your outdoor kitchen layout is built specific to your needs.